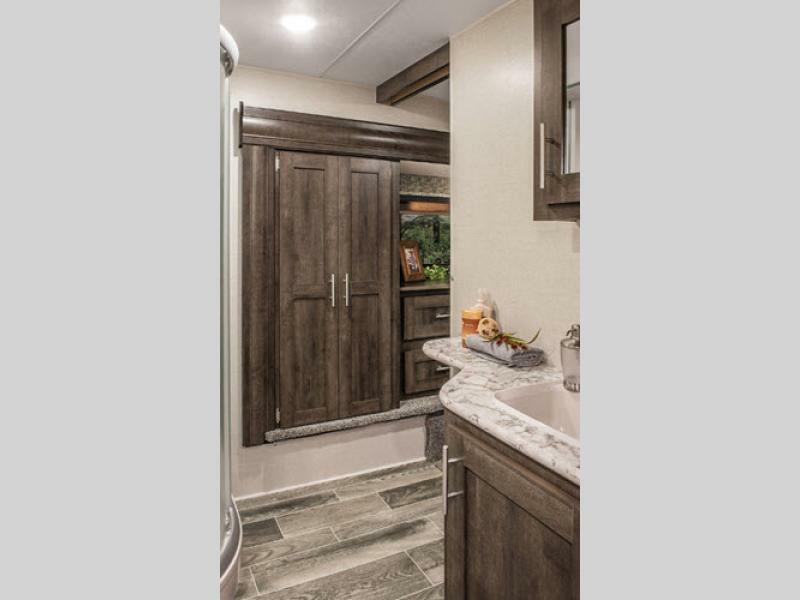 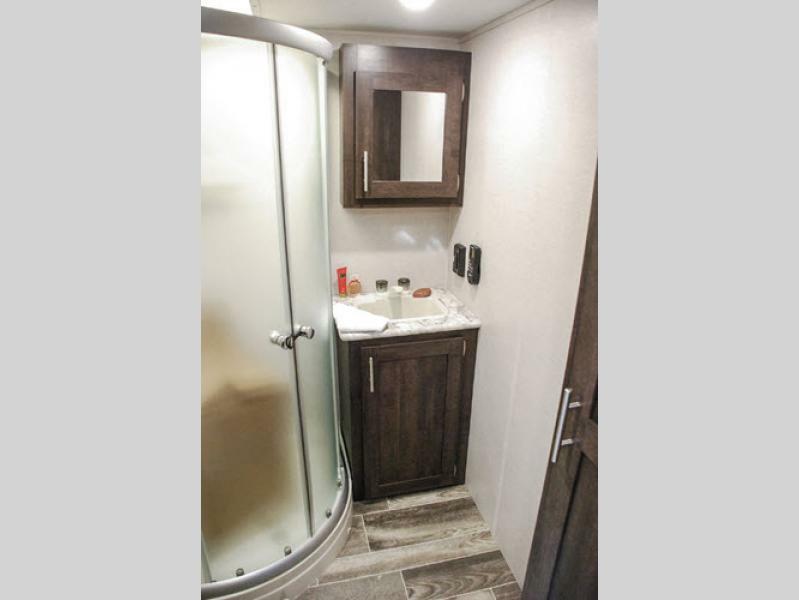 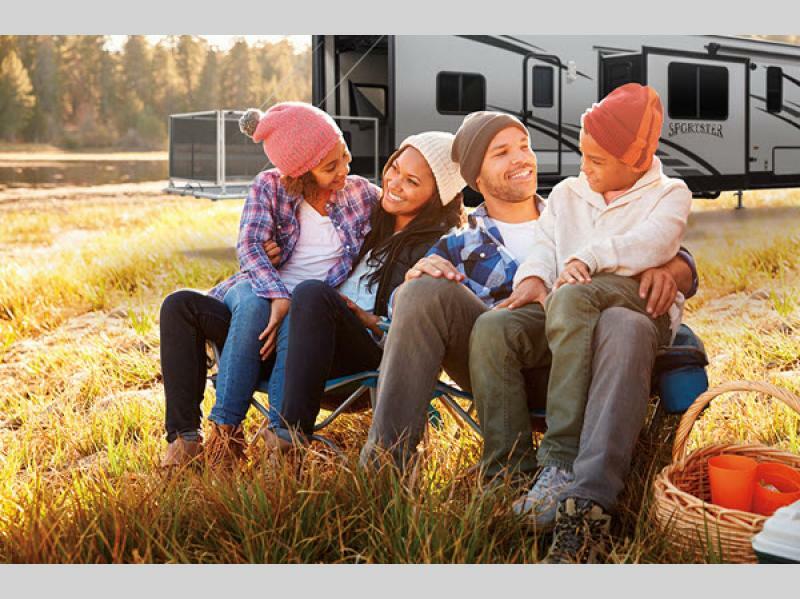 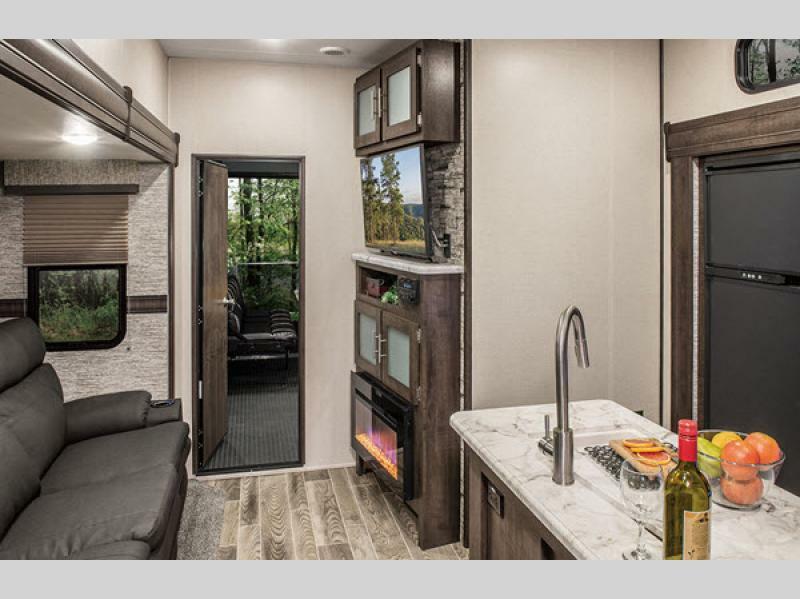 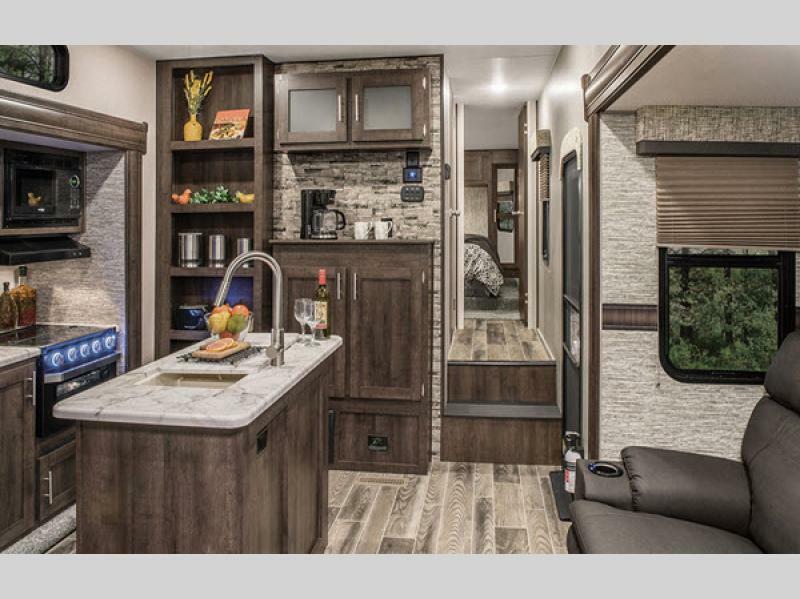 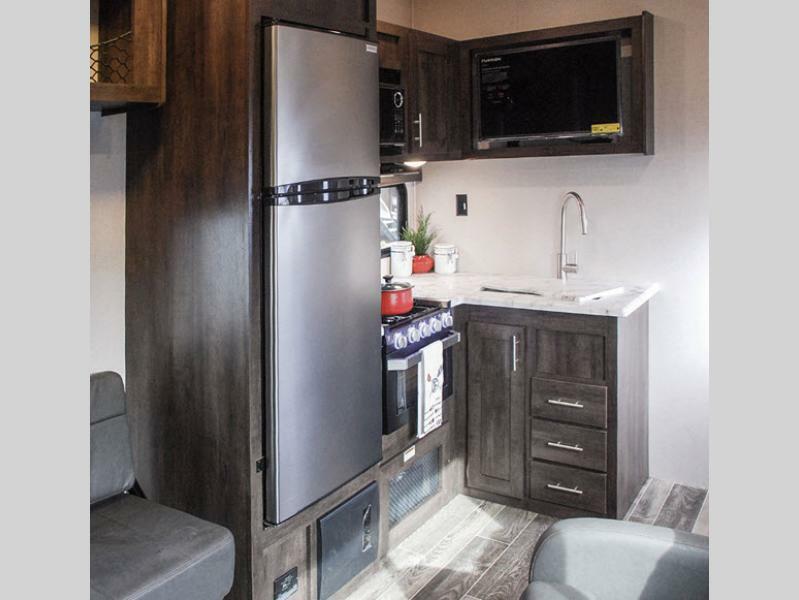 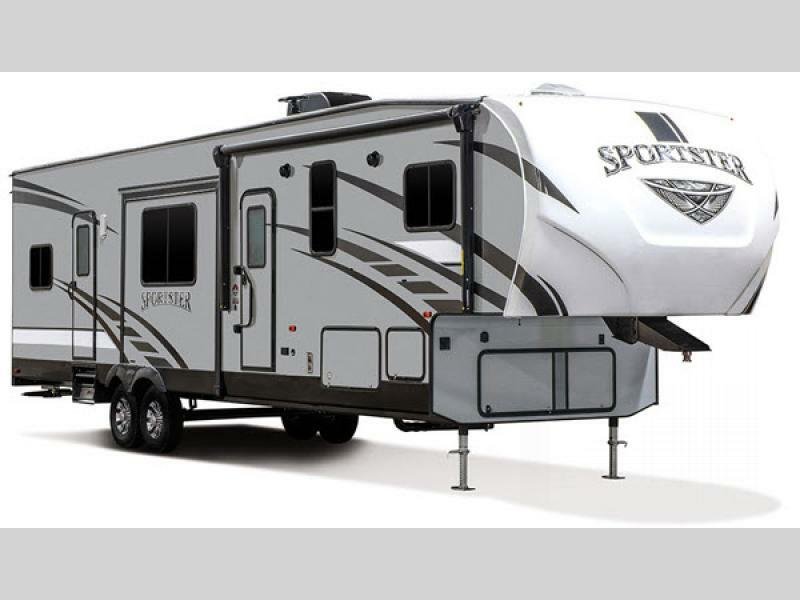 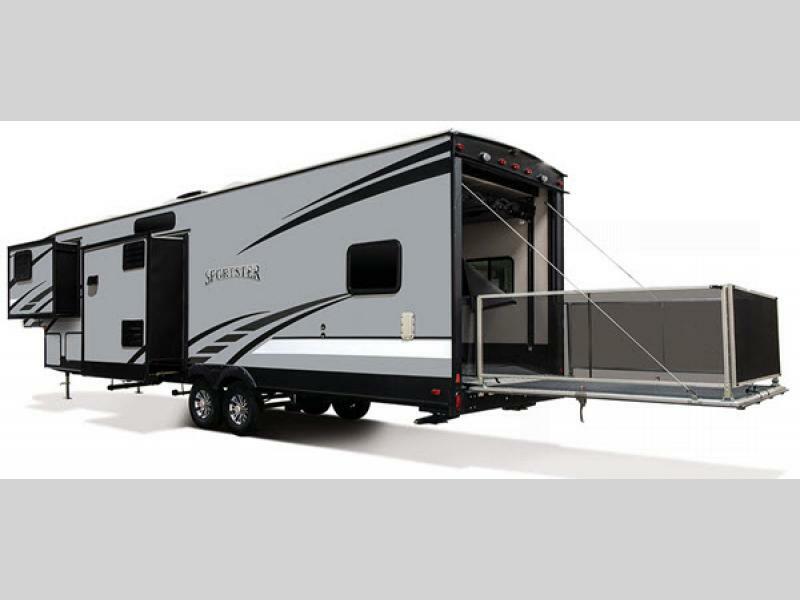 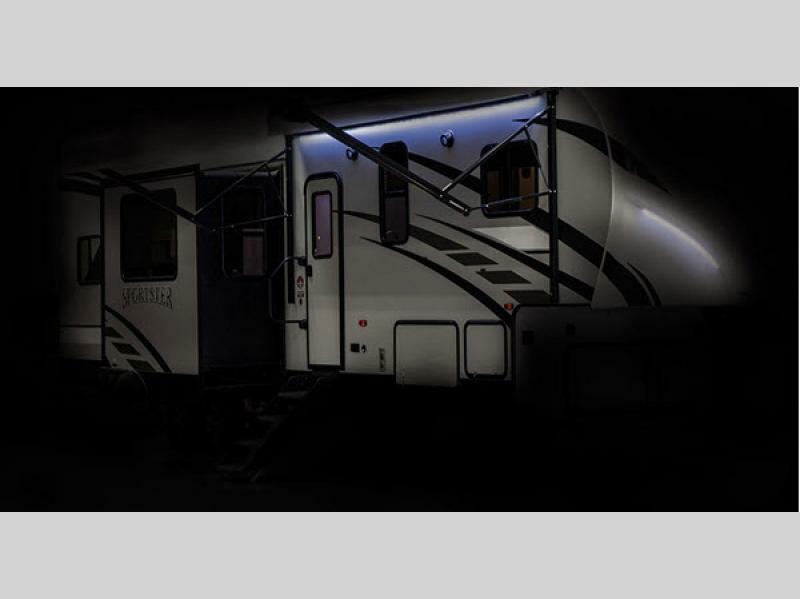 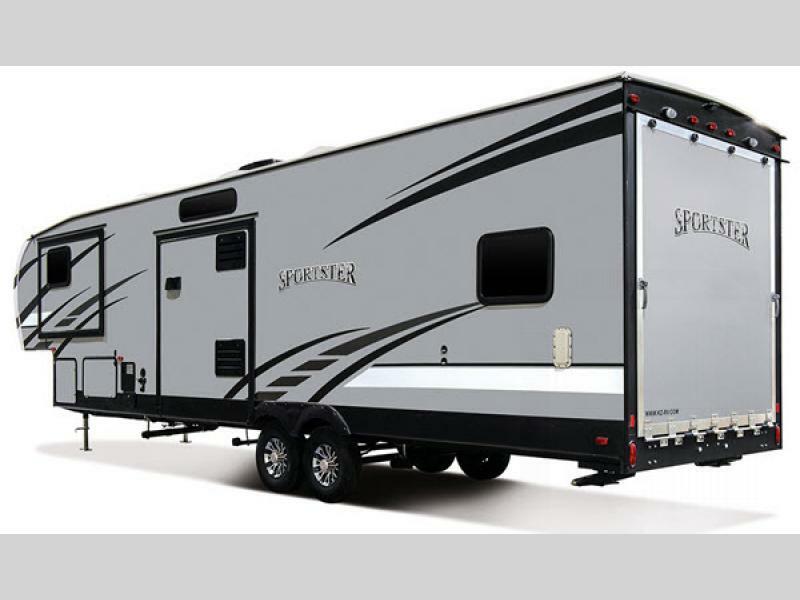 The Sportster by KZ offers travel trailer and fifth wheel toy haulers for you to play hard and live large! 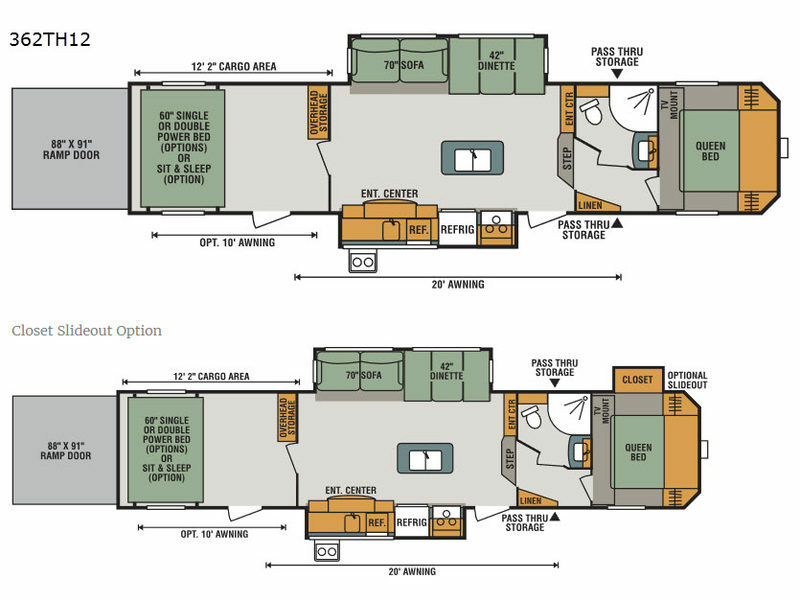 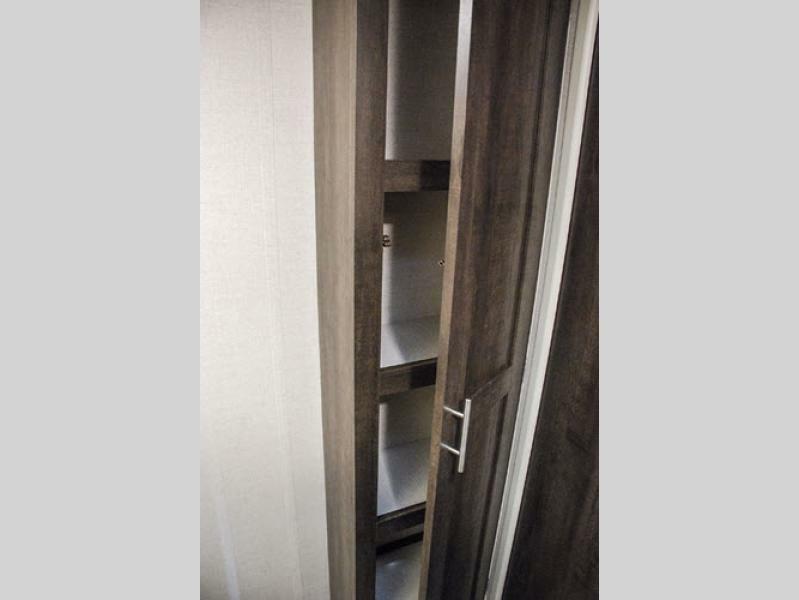 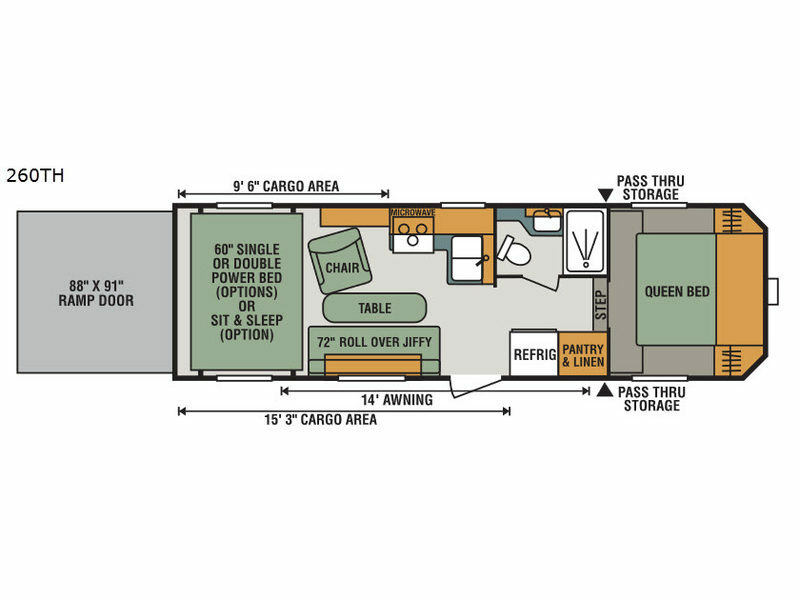 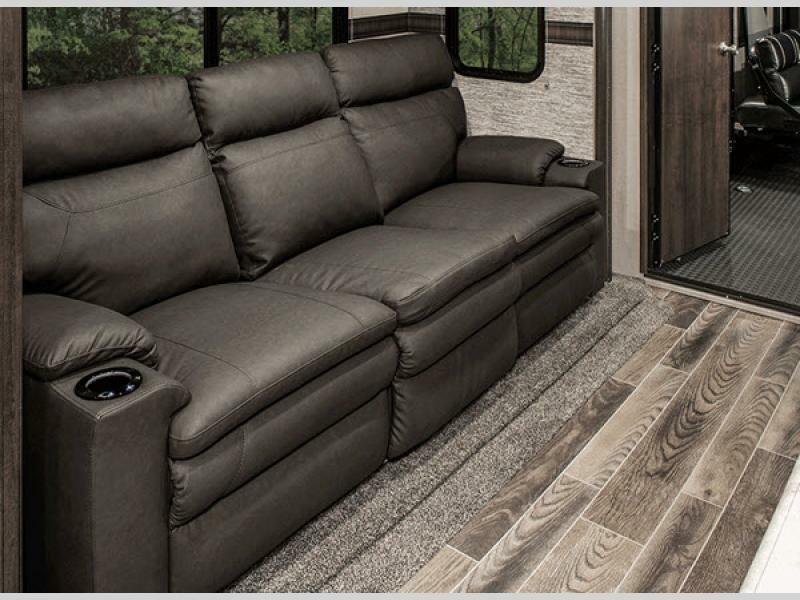 You can now bring your favorite toys on your next trip and still have ample living space for the family. 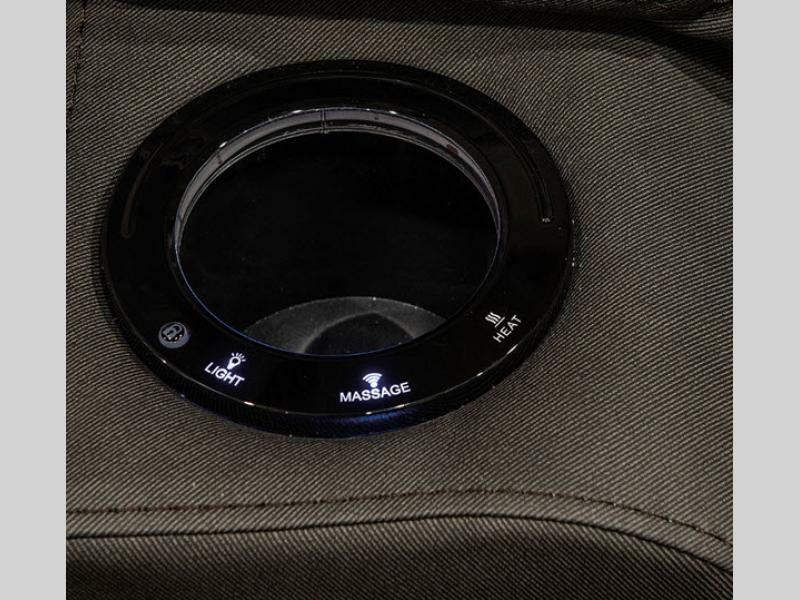 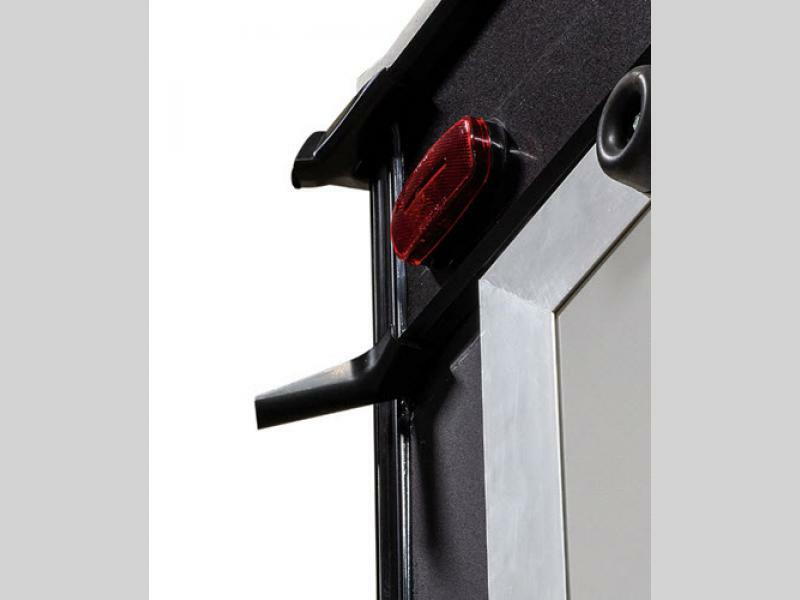 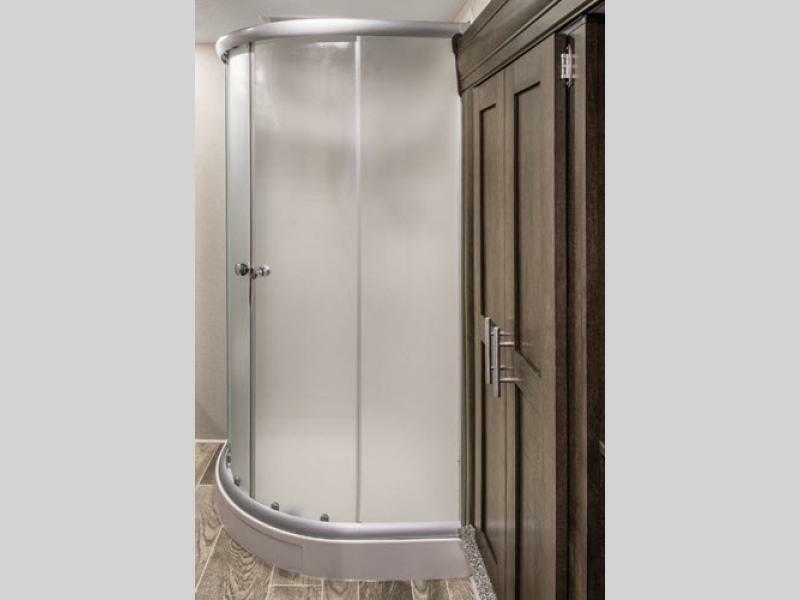 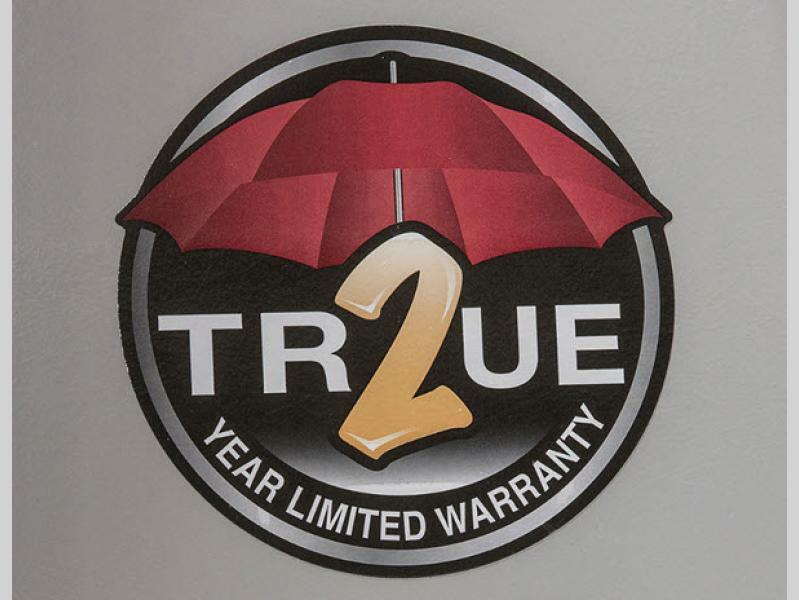 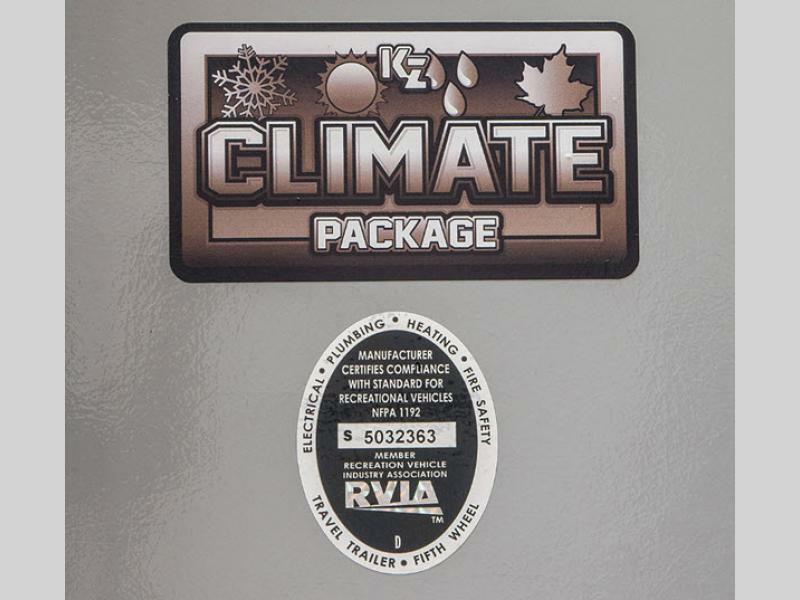 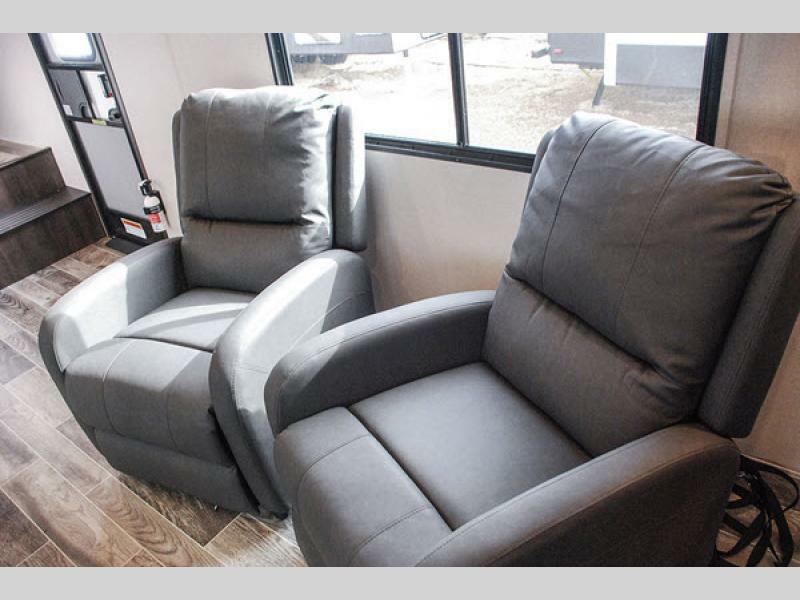 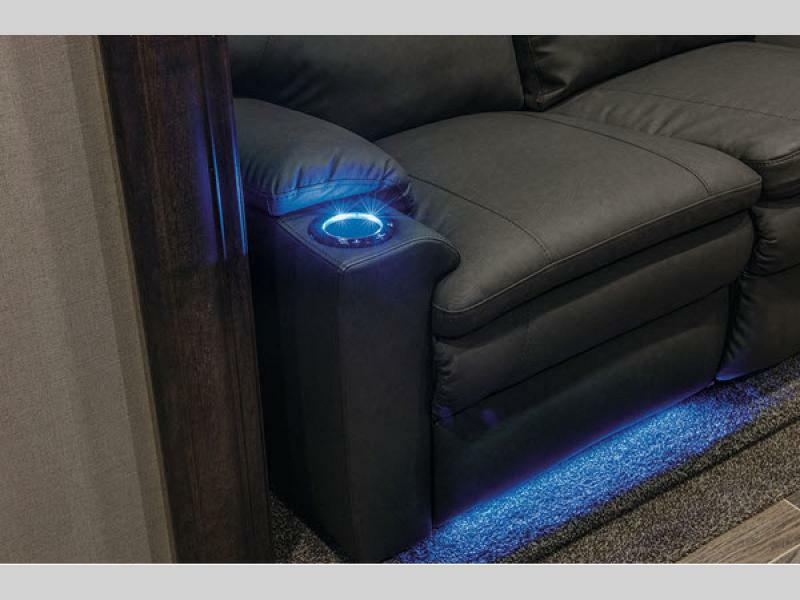 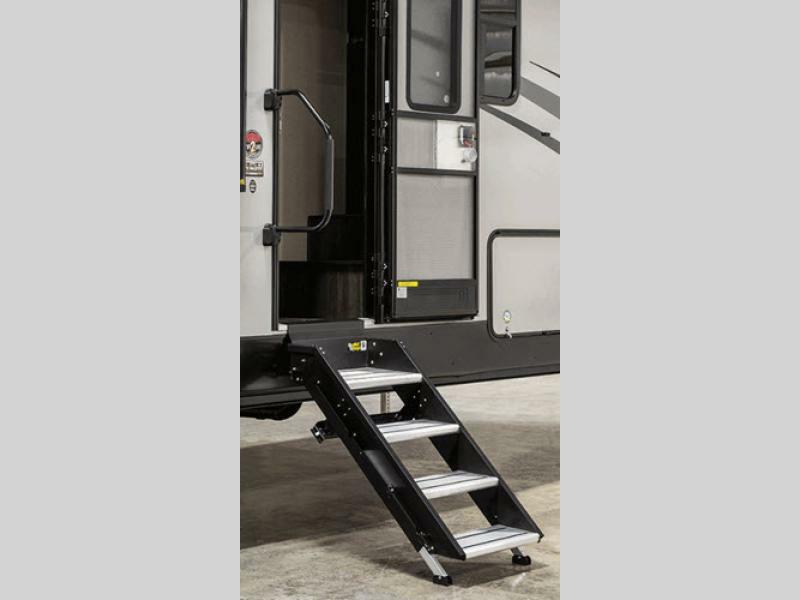 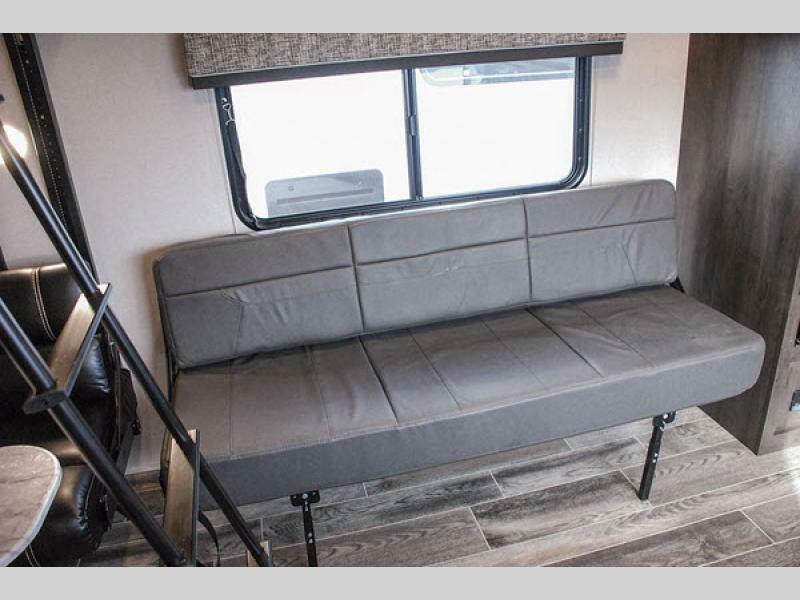 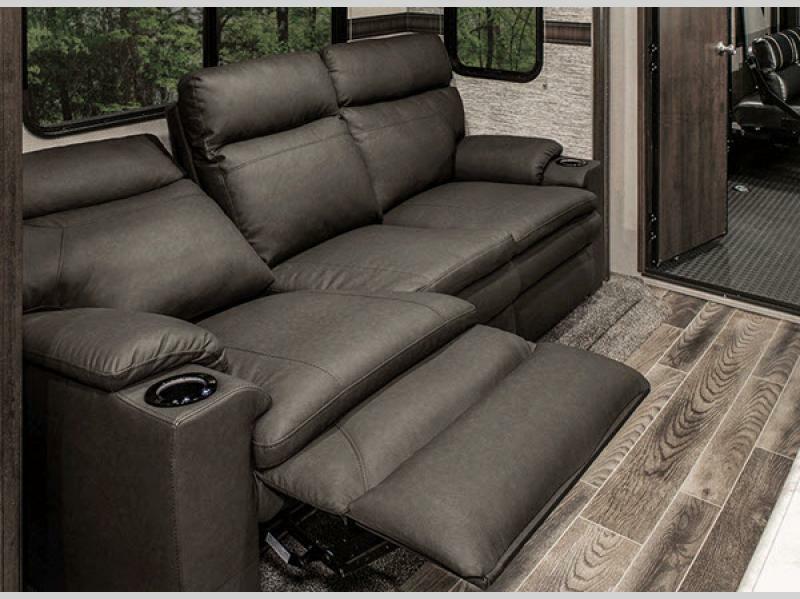 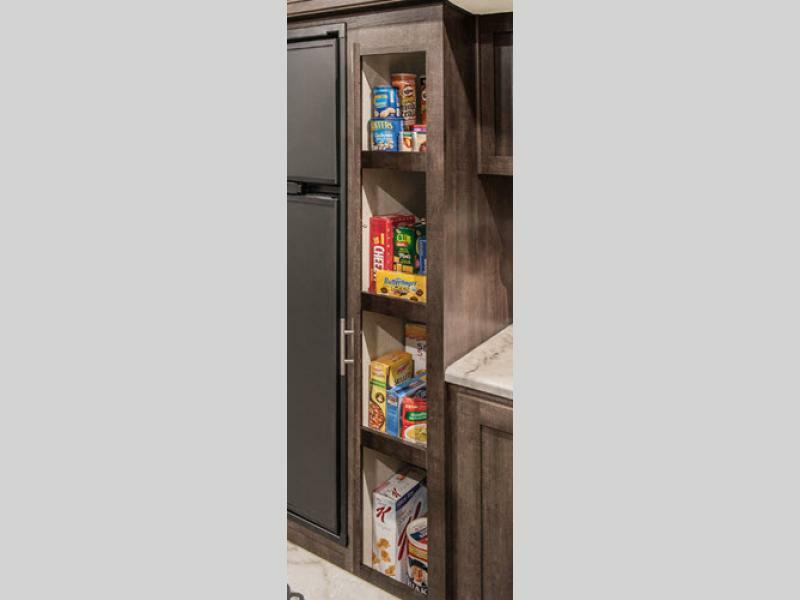 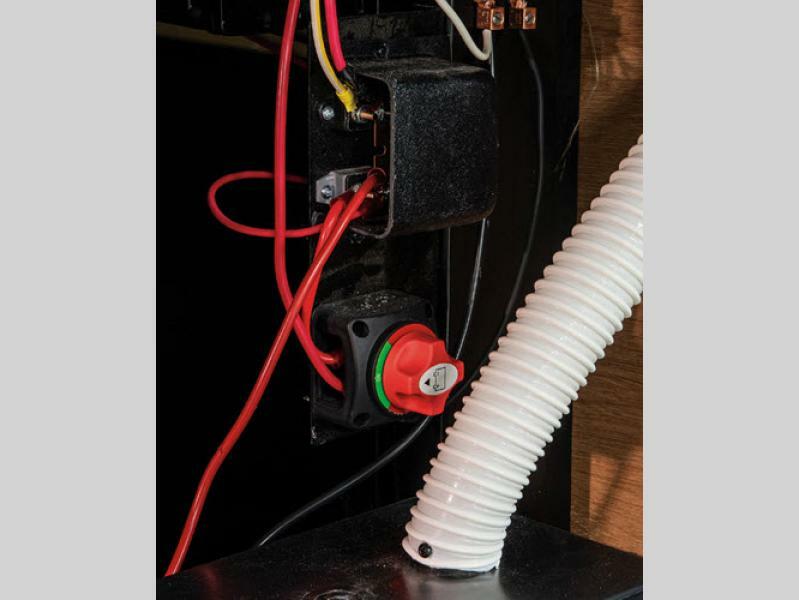 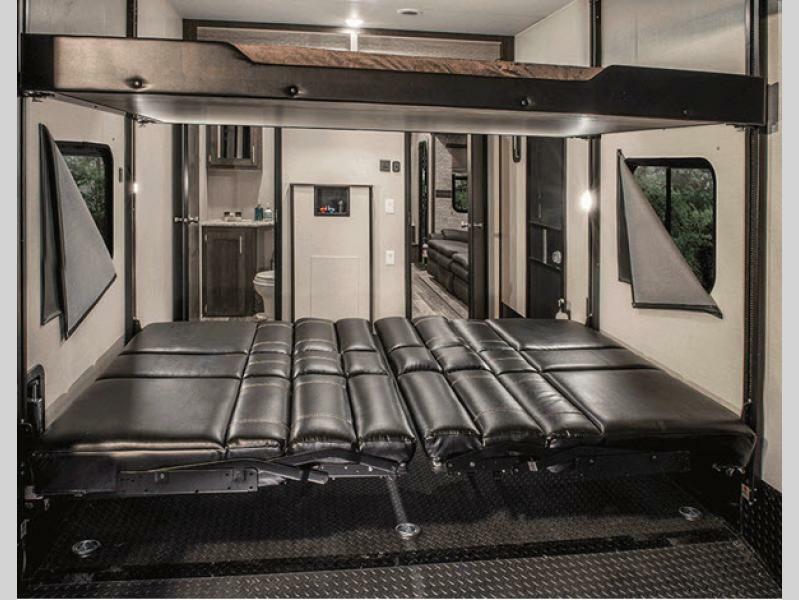 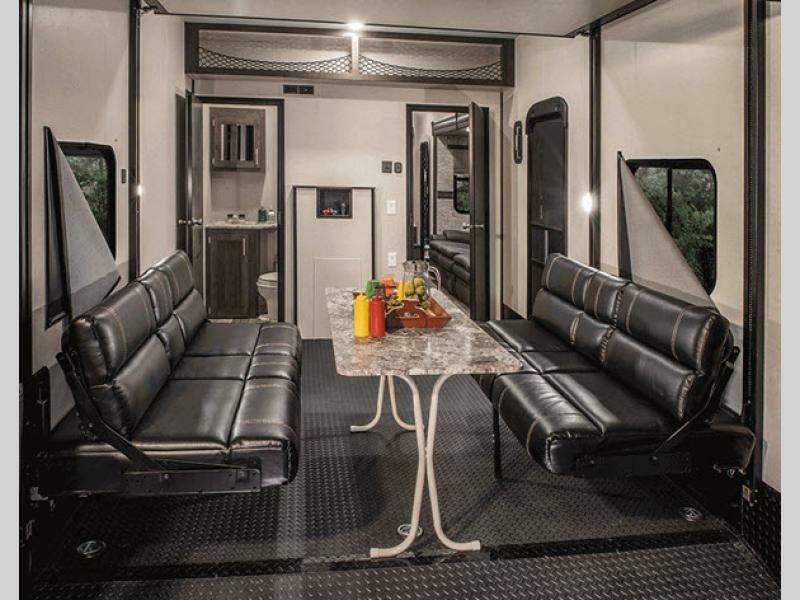 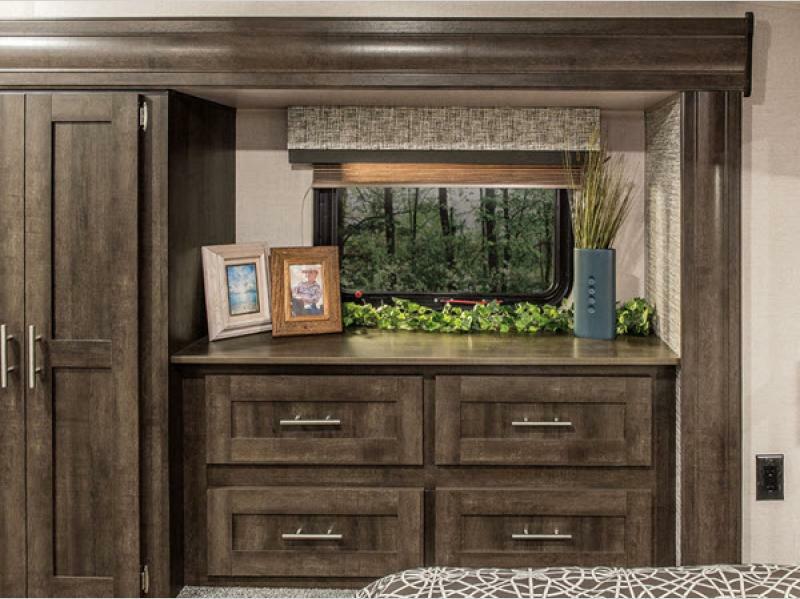 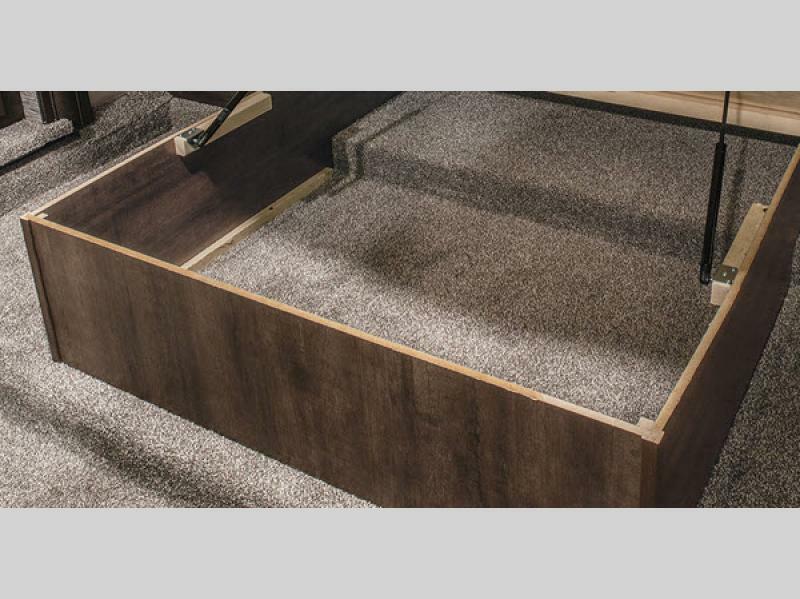 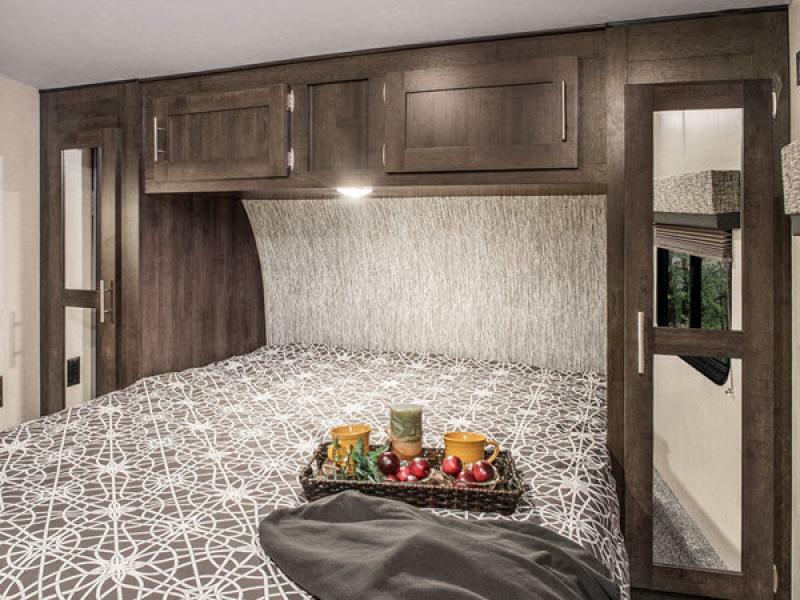 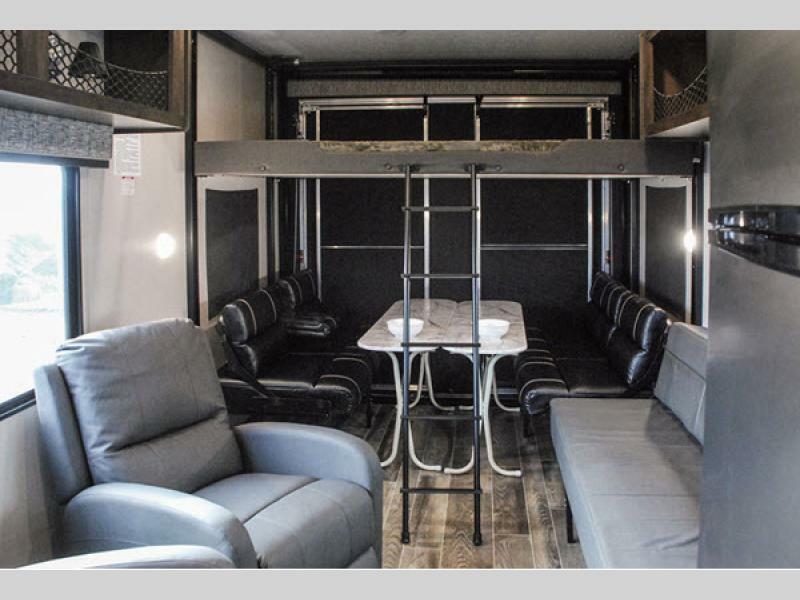 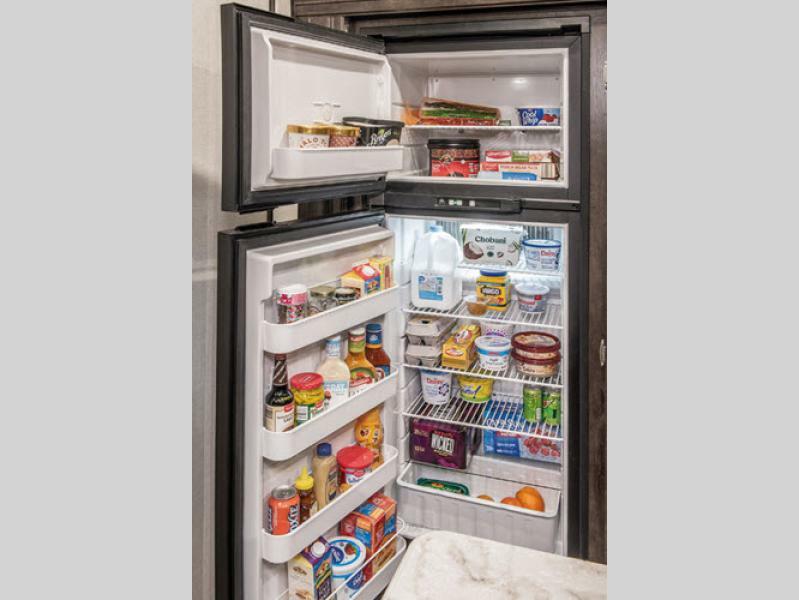 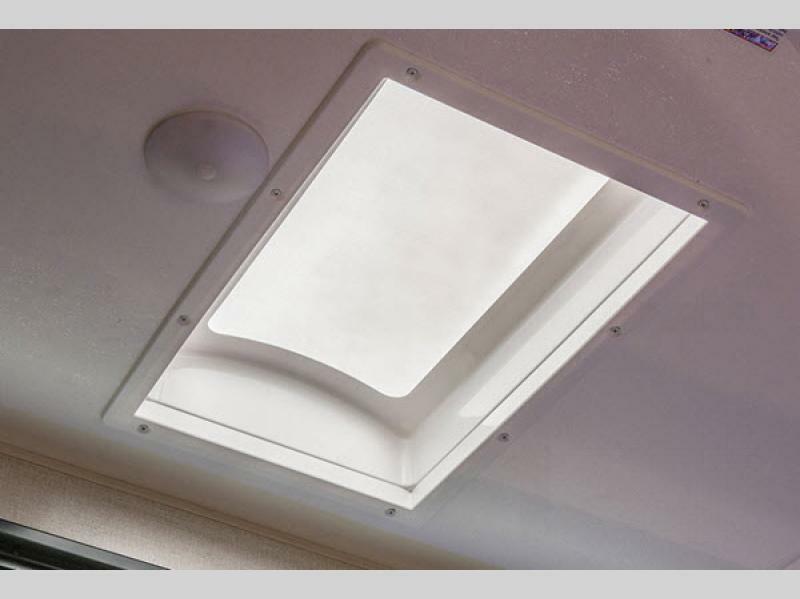 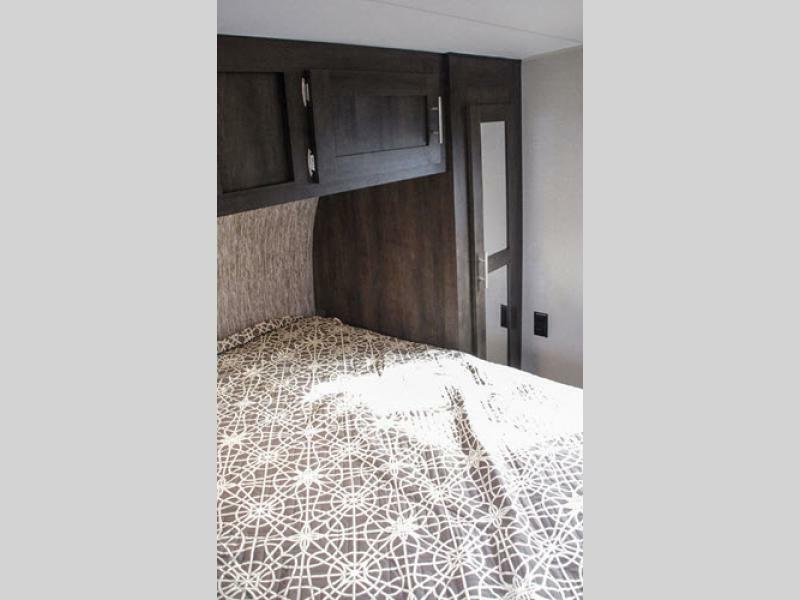 Each model features a LED lit pass-through storage, pillowtop mattresses, and residential linoleum throughout, plus a climate package that includes heated, insulated, and enclosed underbellies! 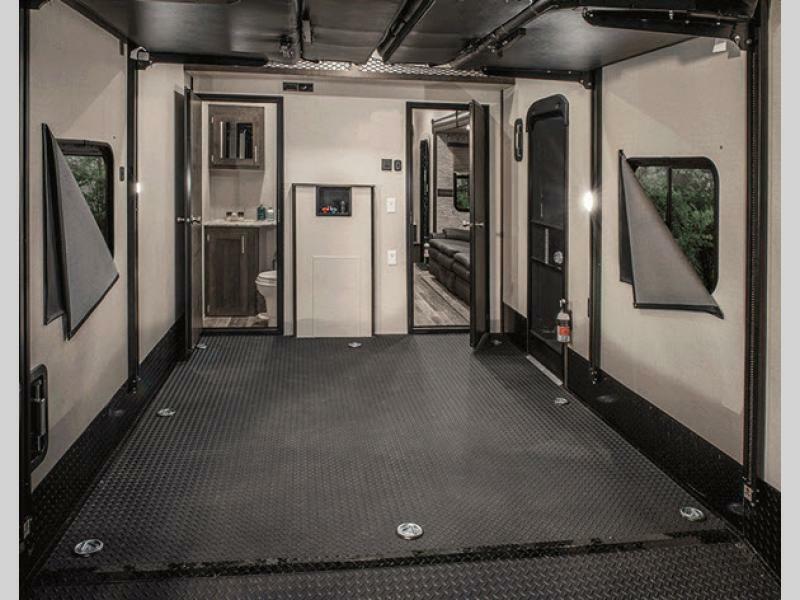 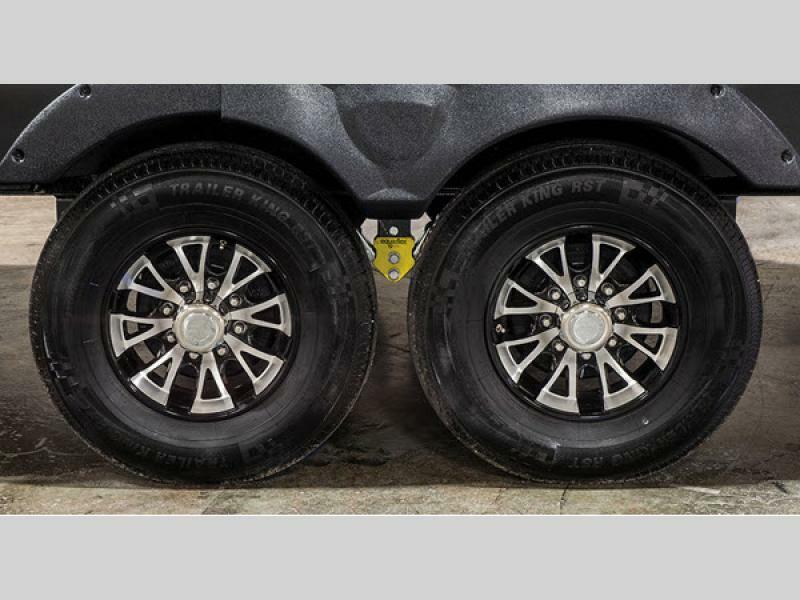 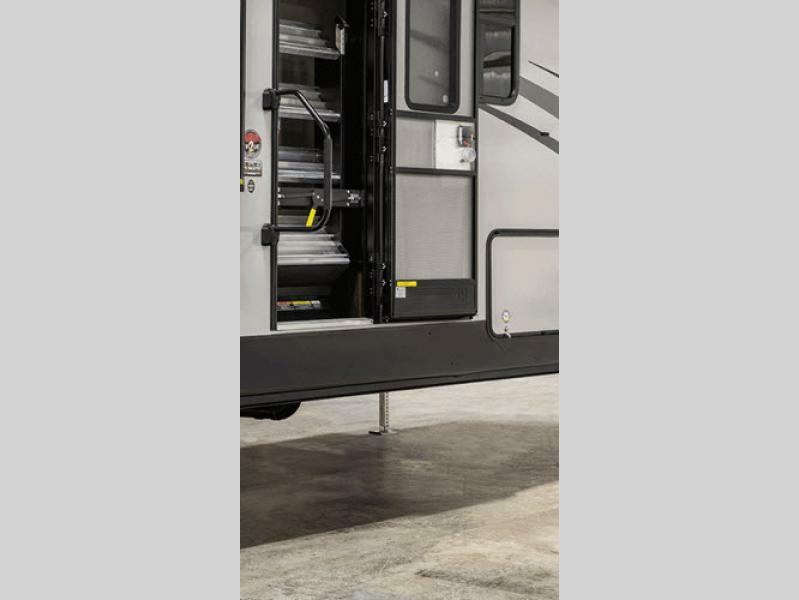 These toy haulers were built to last with the 8' wide body frame, a 3/8 fully walk-on roof decking, a one-piece seamless roof, and the aluminum wheels, plus self-adjust brakes and tinted safety glass windows. 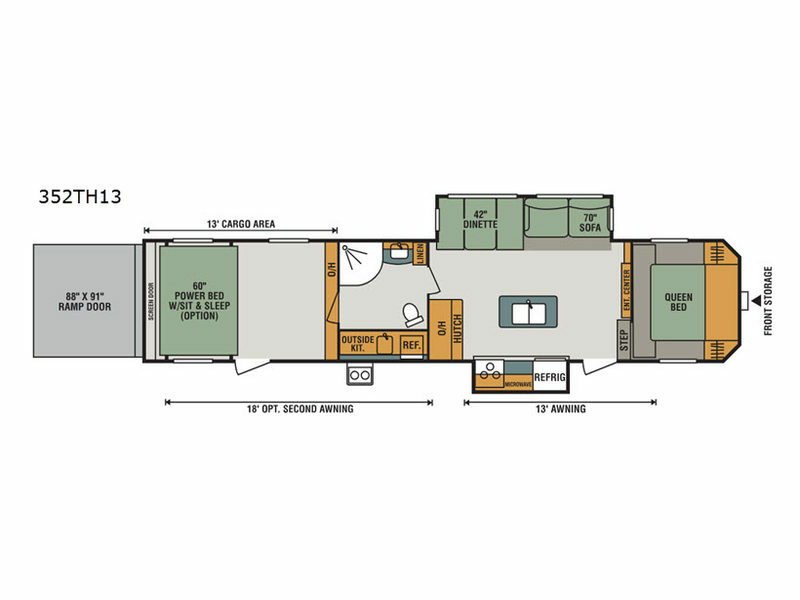 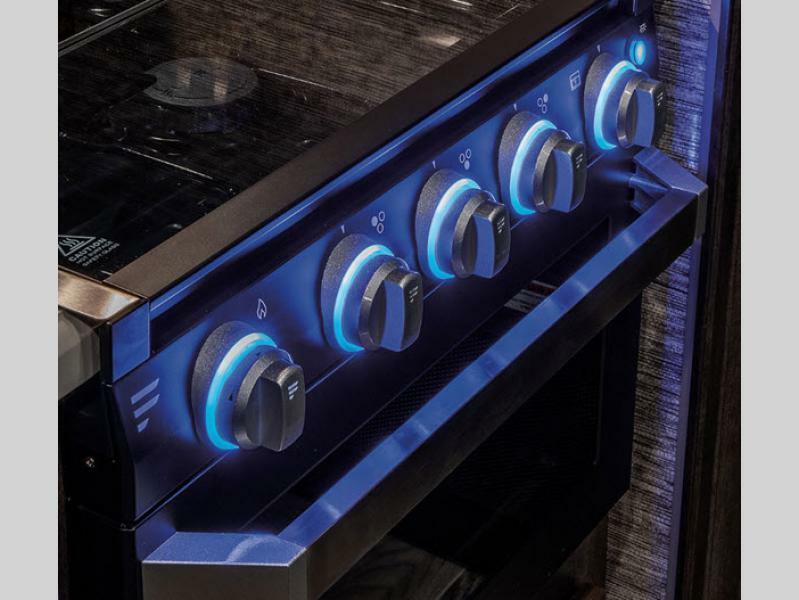 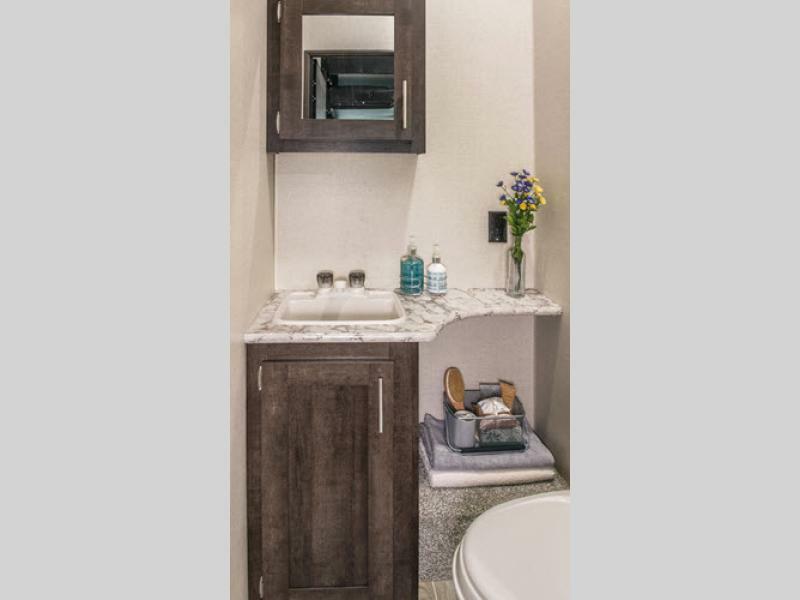 Inside you will enjoy at home features such as the microwave with a turntable, the large overhead cabinets, LED lighting, and seamless countertops with a deep undermount stainless steel kitchen sink! 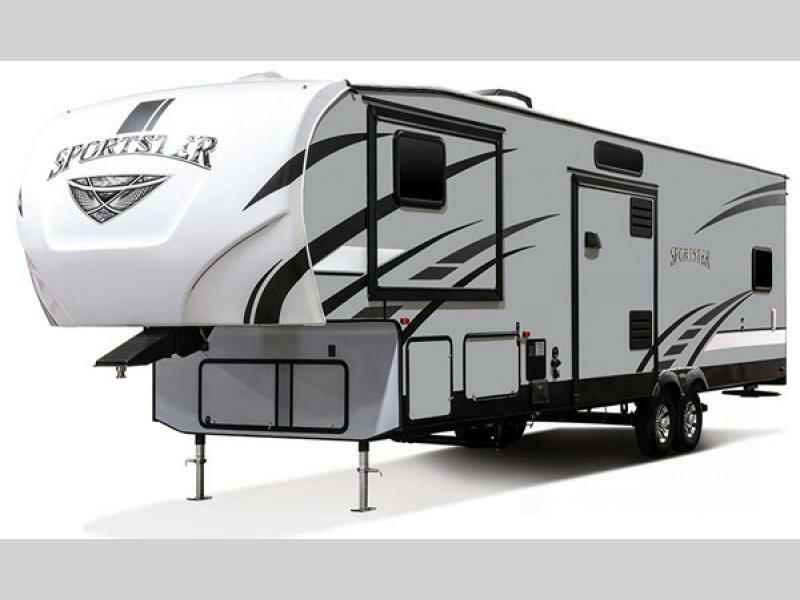 With the Sportster travel trailer or fifth wheel toy hauler by KZ, expect fun and excitement in comfort with your favorite off-road toys!